A healthy, connected brain is key to people’s wellbeing, not least in later life. What influences the brain’s development from the moment we are conceived? What role do our genes, environments and life chances play in determining how resilient our brains are as we grow old? 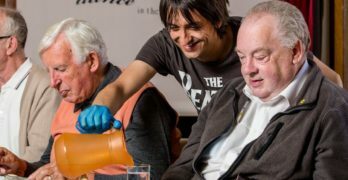 What are the consequences of an ageing brain for both individual and collective health as a society? Should policy makers and public services focused on older people’s health and wellbeing pay more attention to children’s early years? Keynote presentation: Healthy Cognitive Ageing | Professor Ian Deary FBA | Director of the Centre for Cognitive Ageing and Cognitive Epidemiology at the University of Edinburgh and co-Director of the Alzheimer Scotland Dementia Research Centre. 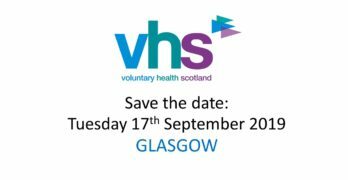 This event is open to VHS members and all third sector, community, statutory and academic bodies with an interest in health and social policy, research or service provision.